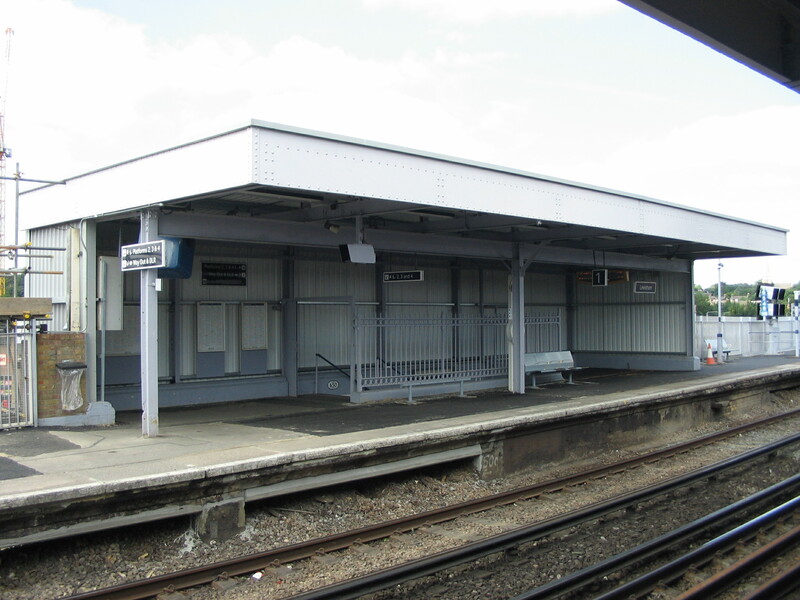 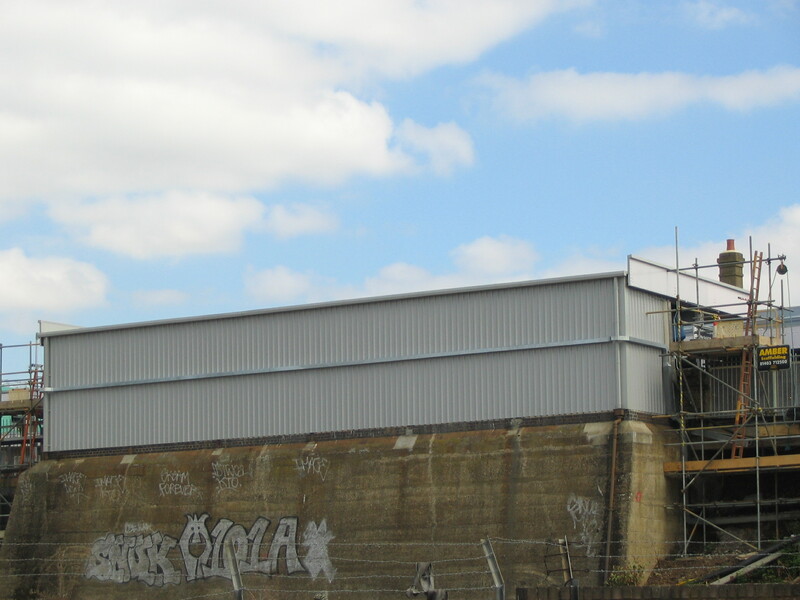 Refurbishment of a live main line station near London. Constructed to suit Railtrack strict H&S requirements and working in shift patterns to suit train / passenger schedules. Lewisham Railway Station, Lee High Street, Lewisham.